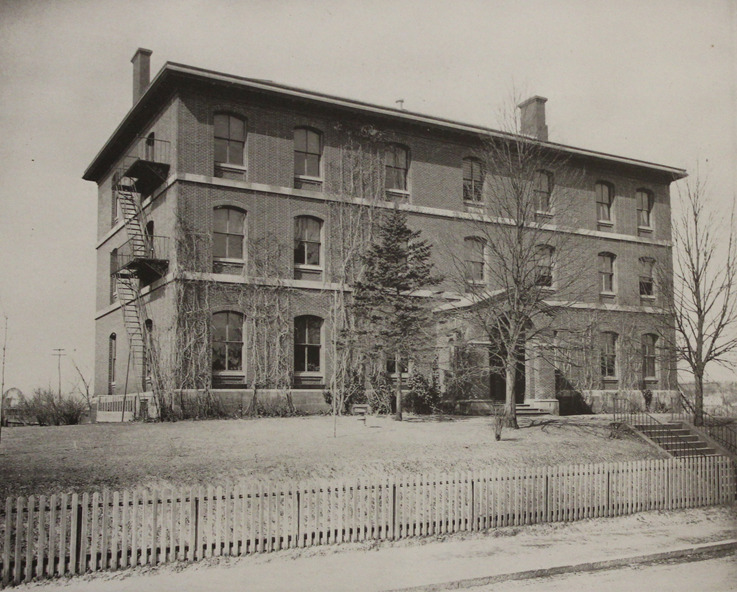 For sixty-one years, an imposing, three-story building on Tobey Street operated by the Providence Children's Friend Society provided shelter and refuge to the children of Providence. Hundreds of children without hope – orphaned, neglected, abandoned – entered through the doors. Within the safety of the brick walls, they dreamed of second chances, aspirations, and life with new foster families. Constructed in 1863, the Tobey Street Home had been a model of modern construction. Now, in 1926, the building was a creaking relic of a bygone age. The worn stairs sagged from generations of pounding feet. The basement boiler gurgled and leaked, fitfully heating the drafty building. Finally, the doors of the Tobey Street Home closed for the last time. The Providence Children’s Friend Society did not end with the closure of the Tobey Street Home in 1926 – today it remains the oldest social service organization in the state that addresses the needs of neglected, orphaned, or abandoned children. Founded in 1834 by Harriet Ware, a young, idealistic schoolteacher in Providence’s India Point neighborhood, the institution has continually reinvented itself over the decades. The design of the institution embraces all children who are in condition of orphanage and that this is the only institution in the State, where any provision is made for their support and education. More comprehensive, however, in operation than a restricted orphan asylum, it is intended, also, to extend its blessings to those who are equally destitute, and perhaps more afflicted, than the bereaved and fatherless. Most importantly, the society welcomed all children in need, whether they were officially considered “orphans” or not, and dedicated itself to providing the children in its care with an education. With the support of many prominent citizens of Providence, a small orphanage was opened, where children might stay for a time before being placed out with a foster family. The orphanage moved several times, necessitated by the growing number of children in the society’s care, until the spacious Tobey Street Home was constructed during the Civil War. By the 1920s, however, the expense of running the orphanage and the changing nature and philosophy of child welfare convinced the institution’s directors to reconsider their approach. Children’s Friend Society began to focus on other work, including general casework, adoption, and foster care placement and supervision. 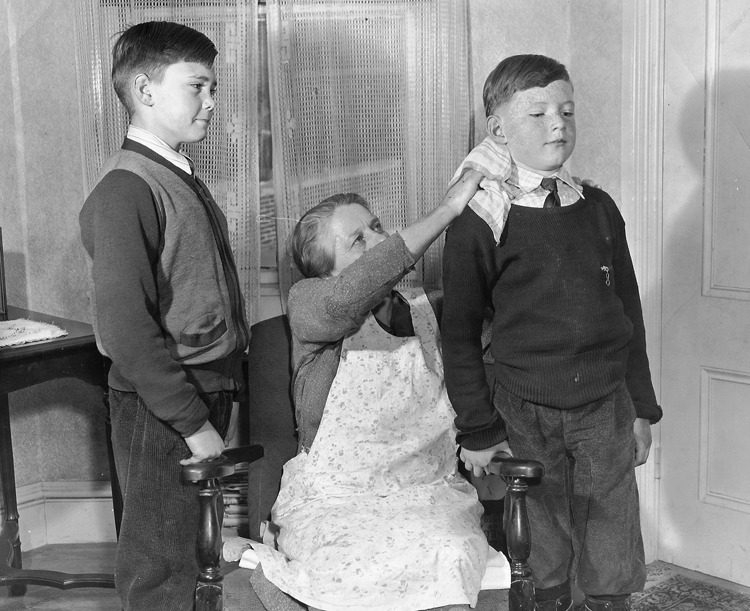 In 1949, the society merged with the Rhode Island Society for the Prevention of Cruelty to Children. Now known as Children’s Friend and Service of Rhode Island, the merged organization honors its long history by operating offices in both Providence and Central Falls and by continuing to provide assistance and advice to families with children in need. Tobey Street Home: Dependent on private support for its operation, Children’s Friend Society attempted to balance the children’s needs with frugality at the Tobey Street Home. A 1906 inventory documented “90 iron cots, furnished, including blankets, at $3.75 per pair, clothing for 75 children including three changes for both and girls, Sunday suit, school suit and play suit, also three pairs of shoes for each at an average of $20.00 per capita.” By the 1920s, operating the large, drafty building was a major drain on Children’s Friend Society’s resources and it was deemed impractical to keep the orphanage open. 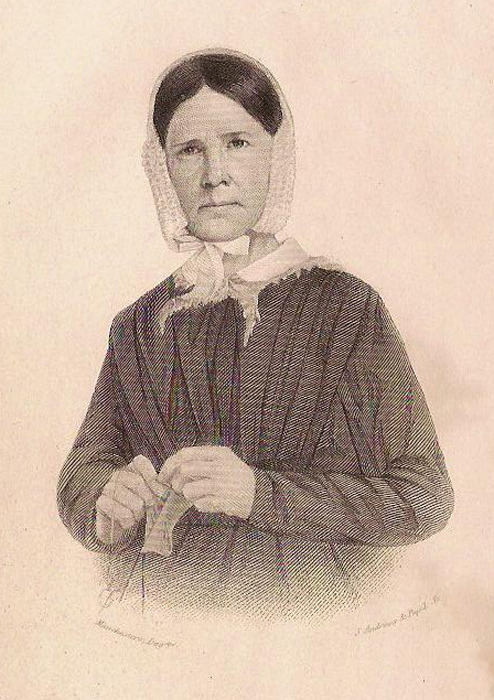 Harriet Ware: In 1834, Harriet Ware arrived in Providence to teach school in the India Point neighborhood. Appalled at the conditions she encountered and the obstacles that neighborhood children faced, she became an advocate of social welfare and children's services, ultimately founding Children's Friend Society. Francis Manning, who served as President of Brown University during the years that Harriet Ware worked in India Point described her as "sincerely and earnestly desirous to do good" who put "desire into practice by engaging in the first benevolent labor put before her." 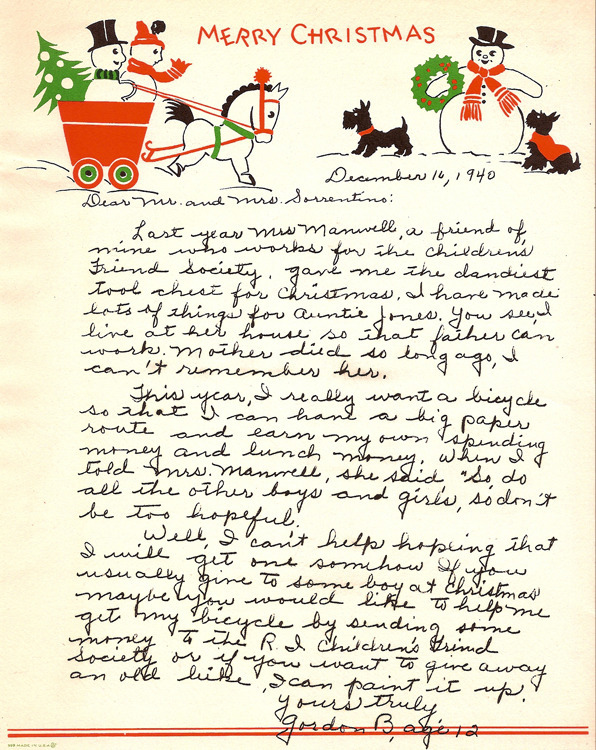 Christmas Letter: The practice of gathering holiday gifts for children in state care and others in need continues to this day. In this letter, written by a child under the care of Children’s Friend Society, a direct appeal is made to a potential donor. Today an agency with 350 employees, Children’s Friend and Service continues to gather donations from individuals, corporate sponsors, and other groups to provide toys for more than 4,300 children annually. Children at the Lakeside Home: In the 1950s, Children’s Friend opened the Lakeside Home for Children in Warwick, Rhode Island, on the site of a former tuberculosis “Preventorium.” The Lakeside Home served as an emergency shelter for children in state care. Children were placed here upon removal from their families, assessed, and then either placed in a group living facility or a foster home, or, on some occasion, returned home. Financial difficulties necessitated the shelter’s closure in 1981. 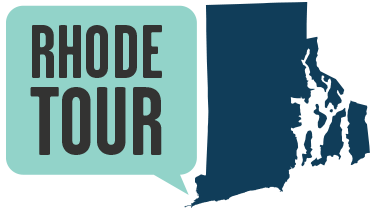 Sandra Enos, PhD, “"To Rescue from Evil and Misery Those Deprived of their Natural Protectors",” Rhode Tour, accessed April 21, 2019, http://rhodetour.org/items/show/45. “Children's Friend Society Is Growing.” Providence Journal. October 5, 1910. “Children's Friend Society Gathers.” Providence Journal. October 7, 1914. “Children's Friendly Society Still Busy.” Providence Journal. January 12, 1927. Enos, Sandra. “‘A rich blessing to the Community:’ A History of Children’s Friend and Service.” 175thanniversary report, Children’s Friend, 2009. “Tobey Street Home Passes 75th Year.” Providence Journal. October 4, 1911. Wayland, Francis. A memoir of Harriet Ware: first superintendent of the Children's home, in the city of Providence. Providence, Rhode Island: G. H. Whitney, 1850.